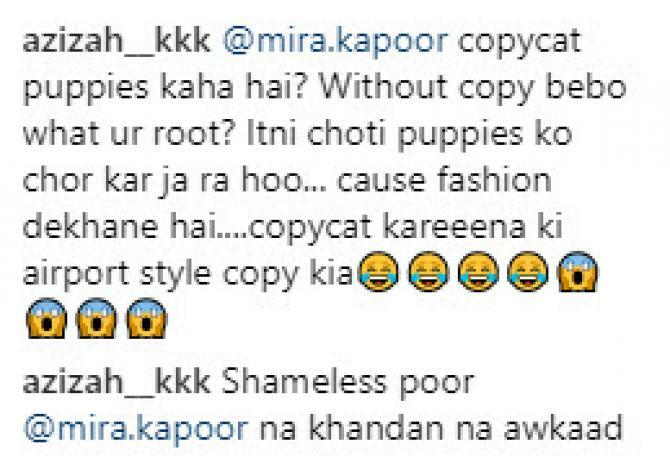 Mira Rajpoot who created a controversy with her one sentence “She is not a puppy, you know.” is now being trolled for leaving her children home and going on a vacation with Shahid. Mira has always been an easy target since she has come in the limelight. She has trolled on a regular base whether it is for Misha’s hair colour or for referring kids as puppies which were offensive for working women. Back then on women’s day, Mira Rajput Kapoor had stated, “I can raise my daughter, be a good wife, and set up my home the way I like. I wouldn’t have it any other way. I wouldn’t want to spend one hour a day with my child and then rush off to work. Why did I have her then? She is not a puppy. I want to be there for her as a mother. Seeing her grow up cannot be quantified.” Her statement got viral like fire ans people, specially working women lashed out on her as they have to leave their kids at home to go and work, and they don’t treat their children like ‘puppies’. Well now, the lovely couple is off for some quality time with each other to London. Shahid has done with the shooting of Kabir Singh and will soon get busy in promoting his film. While Shahid and Mira were snapped at the Mumbai airport while they were leaving for their vacation, but what everyone missed was their kids, Misha Kapoor and Zain Kapoor. 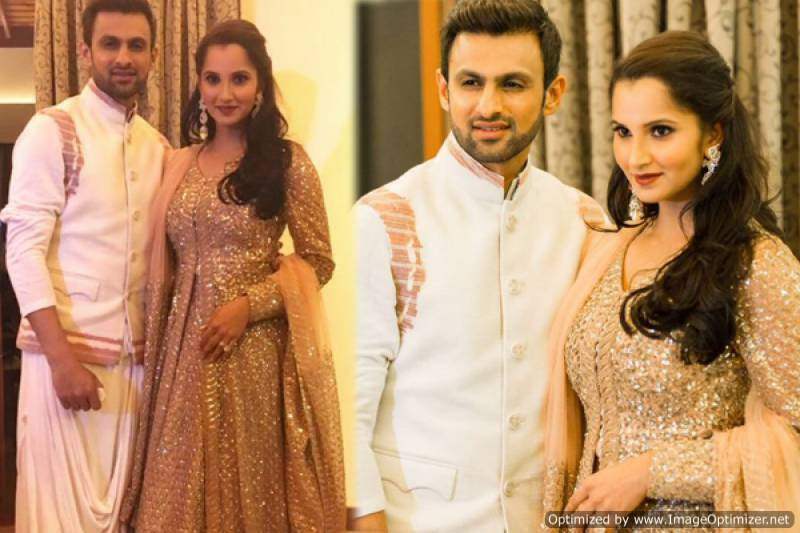 And for the same reason, the couple was trolled by the netizens. 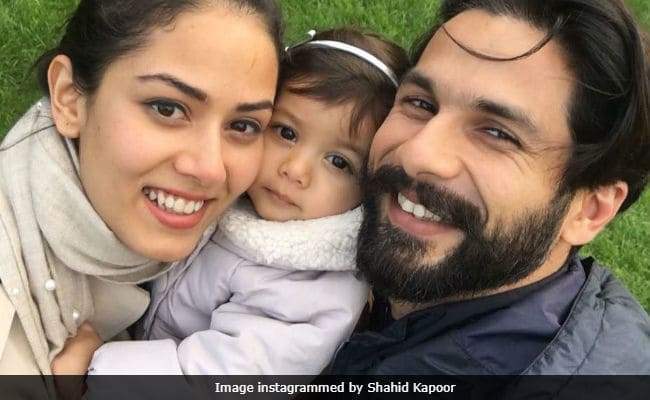 Shahid Kapoor and Mira Rajput Kapoor, going on vacation leaving their 2-and-a-half-year-old and 7-month-old, Misha Kapoor and Zain Kapoor respectively, had reminded their fans again of Mira’s ‘puppy’ statement. 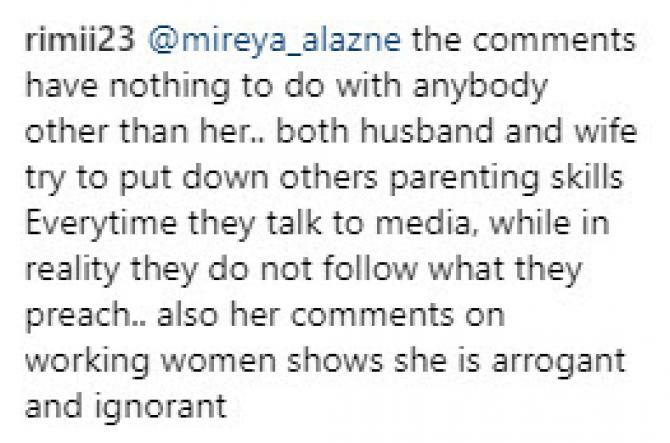 And so, trolls attacked Mira and comments like, “Wow, leaving a 7-month-old child behind for pleasure is good parenting”, “What about her puppies?”, “not so long ago Mira judged how every female should be taking care of a baby. She not only judged but demeaned working mothers clan.” flooded on the internet. Here are some snapshots. Well, we hope the couple have a lovely time on their vacation. 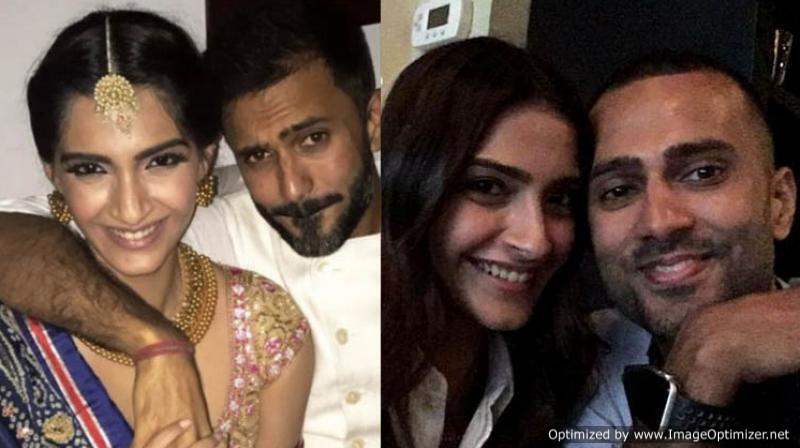 Anand Ahuja doesn’t allow THIS to Sonam in their bedroom!